How does the San Diego Memorial Society Work? Looking for low cost cremation or burial plans? We partner with 10 participating mortuaries in San Diego County. We have pre-negotiated pricing with each one that we pass on to you! Need a low cost cremation and burial plan? We are your non-profit, non-pressure alternative to the high cost of funerals. Click here to see a list of our participating mortuaries. When you join the Society we send you a membership card with your member number. 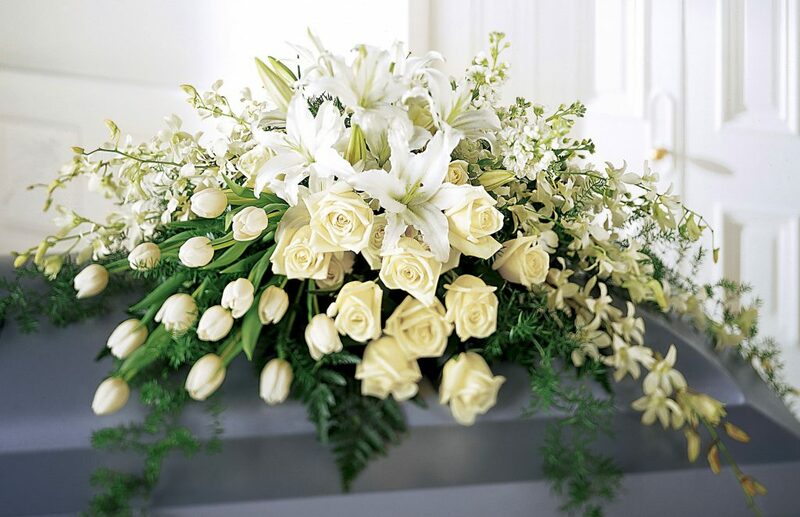 When the time comes simply contact the mortuary of your choice from our list and call to make the arrangements. If you are already facing the death of a loved one you can still sign them up to receive the special pricing. 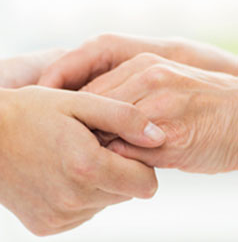 TOPIC: There are three options to end-of-life; burial, cremation, and donation. Yet, very few people know about donation. Science Care will cover the differences of organ and body donation, and the overall value that body donation can bring. It is important that consumers are educated on all options before making their final wishes. Join today and your one-time $50 lifetime membership fee can be paid today and you are instantly a member allowing you discounts at 10 San Diego mortuaries. BENEFITS EVEN WHILE TRAVELING OR IF YOU MOVE: With over 100 sisters organizations your membership can be easily transferred. Join today enjoy the peace of mind that pre-planning brings. Veteran benefits do not cover burial and cremation. Direct Cremation with return of cremains to family or friend. Direct Cremation with un-witnessed scatting at sea, delivery to cemetery or mailed to destination of choice in U.S. Traditional Funeral with viewing, casket, full service and Burial. Traditional Funeral with Cremation, viewing, casket, chapel service. San Diego Memorial Society is a nonprofit organization incorporated in 1958 to help members obtain simple, dignified, inexpensive arrangements for cremation or burial. We work with participating mortuaries to provide low cost cremation or burial services to members at low pre-established prices. We are not a mortuary or a for-profit business. Our orientation is focused on consumer protection and it is led by a volunteer, unpaid Board of Directors elected by the membership. We work with participating mortuaries to provide for basic low cost cremation and burial services at low, fully transparent prices. How Can You Join the San Diego Memorial Society? Joining the San Diego Memorial Society is easy! Click here for the online form. A modest, one-time, nonrefundable membership is all you need. Comments Off on What Kind of Funeral Help Does The San Diego Memorial Society Provide? Comments Off on What is Preneed?